We can put your advertisement in print before millions of readers nationwide. This service is free to our clients. Click here for more information or to request a no-cost, no-obligation quote. SEO, programmatic, email, and more. Your choices for digital advertising are plentiful and sometimes confusing. MPress can help you plan and execute a digital strategy that’s right for your client or business.  Whether you are interested in a print + digital program or an all-online campaign, MPress is here to help. Learn more. On a tight budget but need a broad reach? MPress Networks provide you a multitude of options in our deeply discounted programs, including Classified, Small Display, and Quarter Page. When you need to send a message to 1 million Mississippi readers, there’s no better investment. Learn more. Newspaper free standing inserts [FSI] are full color and compelling. And inserts are an action medium, generating results for businesses and consumers. Inside newspapers – Mississippi’s number one choice for advertising information – they are delivered as part of a medium invited into the home of over 1 million Mississippians each week. Learn more. From print to digital, MPress offers a full suite of design services including brochures and programs, newsletters, advertising, website, promotional items, and more. We also specialize in services for non-profits and associations, including directory publishing, conference logos, banners, programs, and much more. Click to find out more. At MPress, you’re working with professionals who promote and serve the newspaper media industry, not third party vendors who lack the relationships and expertise to maximize the value of your print or digital buy. Contact us today for more information. Contact us for a quote. Download our full media kit for a complete overview of what we can offer.